The serverless approach to engineering lets us establish quick wins. We help deliver and measure success to ensure teams are creating the right solutions to meet goals. ServerlessOps gets leadership and engineering teams working more effectively together. Starting with leadership, we clearly establish problem statements and priorities along with measurable goals to judge success. Working with engineering teams, we plan and prioritize work and cultivate a problem-solving and value-delivery mindset. 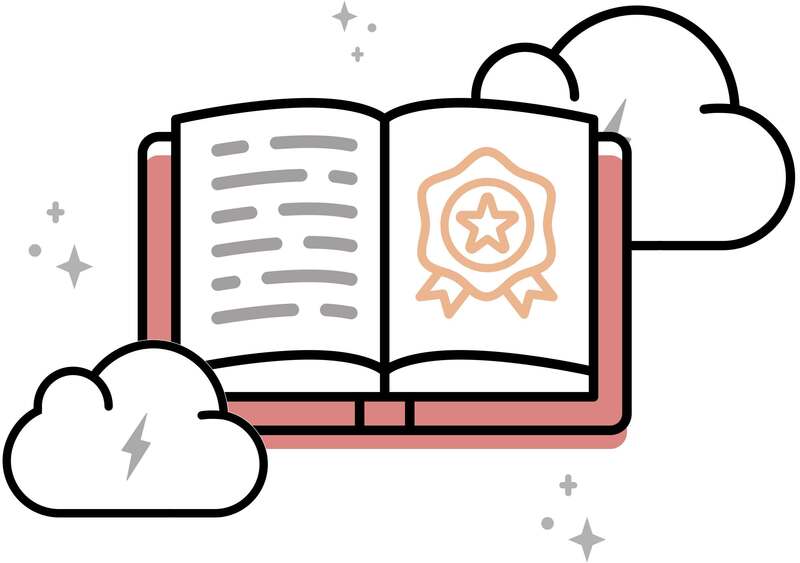 We are an engineering resource knowledgeable in AWS serverless that lets you spend less time on technical implementation details and more on delivering value and amassing wins quickly. 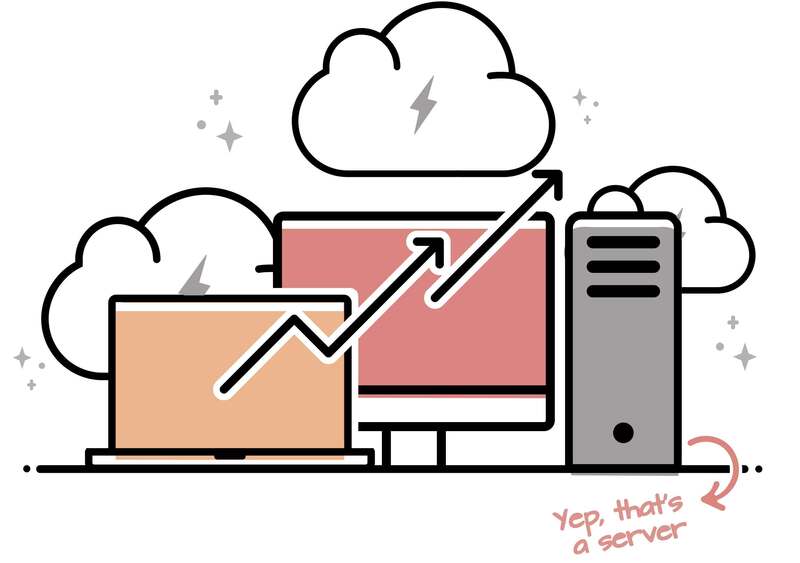 ServerlessOps training services cover tools and best practices for the serverless delivery life cycle. Our training sessions are focused on practical implementation and usage. We work with you to develop training that is informative and covers relevant use cases. Our services take the burden of deploying and managing cloud infrastructure off developers so they can stay focused on product. We understand the challenges of engineering under the startup constraints of time, money, and other resources. 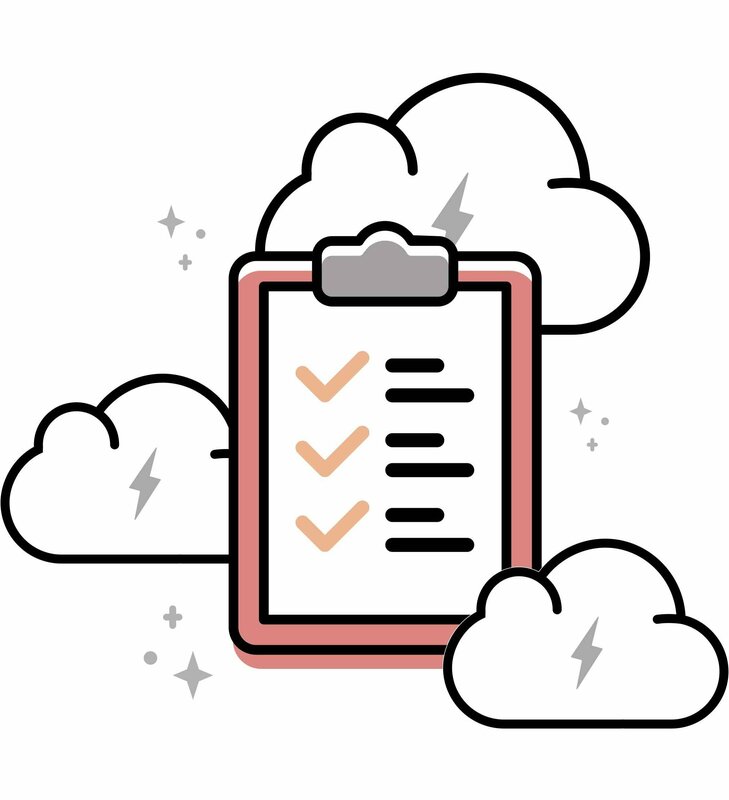 Bring us in part-time to manage your cloud and DevOps needs. Our engineering recommendations factor in not just the technical but your startup's growth goals and constraints, too. 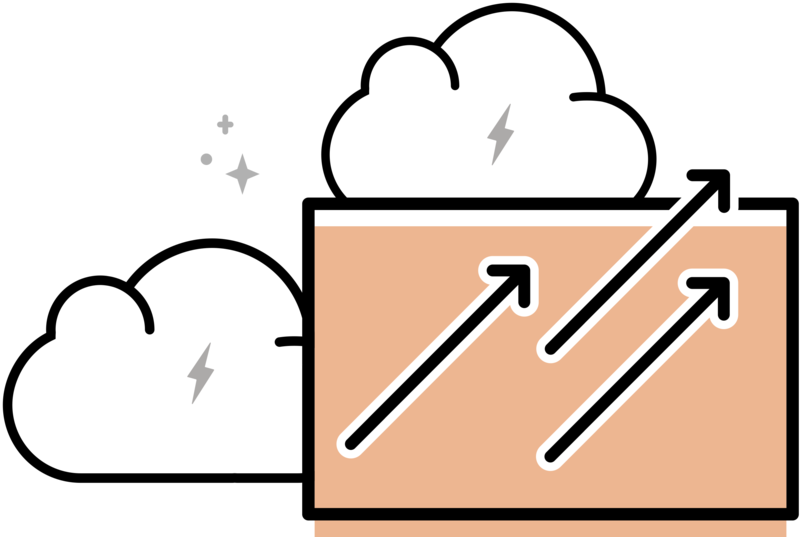 We prevent cloud infrastructure from slowing you down and let you put budget toward making other key hires. Whether you're a startup, cloud native, or just beginning your cloud journey, we're here for you.